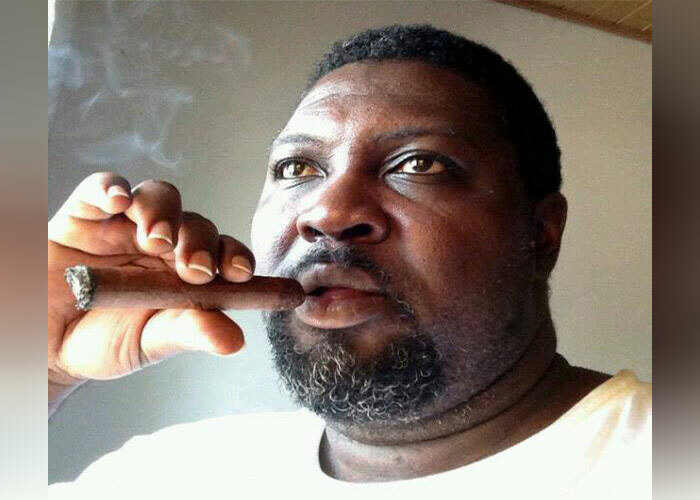 Bigtimerz - Has Dr Mahamudu Bawumia failed Ghanaians already as he was once seen as the 'Messiah' to fix the Economy? 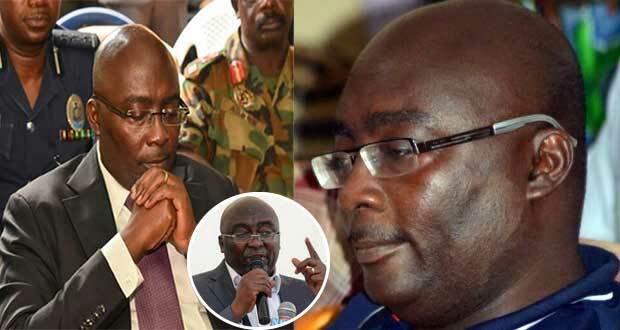 Has Dr Mahamudu Bawumia failed Ghanaians already as he was once seen as the 'Messiah' to fix the Economy? When I saw the Executive Director of the Institute for Fiscal Studies (IFS), Professor Newman Kusi, making a presentation on ‘Ghana’s growing public debt-implications for the economy’, at a roundtable discussion last Monday, I blinked. I thought I was seeing Dr Mahamudu Bawumia as the presenter. The words that were coming out of his mouth seemed to be the very words of Dr Bawumia in those many public forums of his before the 2016 elections. I was at one of them and, my God, how we applauded! 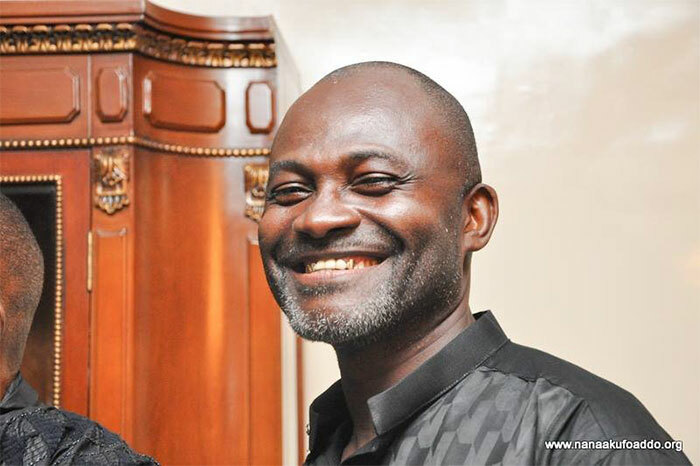 I applauded not because the target of his words was the National Democratic Congress (NDC) government; I loved the words because they showed that, at least, someone had the answers. Like pre-election Bawumia, the professor’s words were apocalyptic, warning of an impending economic/financial doomsday for Ghana. He was reeling off facts and figures that projected the country’s interest payment on public debt to hit GH¢69 billion by end of year; meaning that 41 pesewas of every cedi that the government mobilises as revenue is being spent to pay interest on our debt. Something in the prof.’s next sentence caused me to shift in my seat and shake my head. Looking for the causes, the IFS boss identified what he said was “the tendency of the government’s consistent borrowing”. Reminds you of something somebody said a year ago? What should have come to me as comfort had a rather opposite effect. The very words (almost) that used to ring out of Bawumia’s well researched good intentions before the elections. Why are we being fed the same recommendations one year after Bawumia is now in the economic planning saddle? It took an economist to prove or remind me that almost all our Finance and Economic Planning Ministers had been saying the same things since Kwame Nkrumah. Which also reminded me. General (later Mr) I.K. Acheampong overthrew Dr K. A. Busia because the latter’s Progress Party government had devalued the cedi. 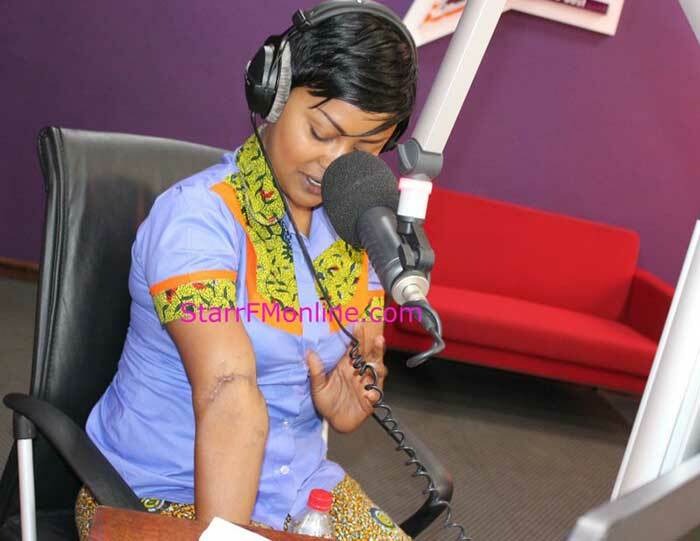 When Rawlings overthrew the Supreme Military Council (SMC), he accused Acheampong/Akuffo’s SMC of devaluing the cedi. In this same week, the Netherlands Ambassador, Mr Ron Striker, launching the first Value Added Agriculture Expo in West Africa, repeated that Ghana’s food import bill stood at two million dollars a year, made up mainly of rice, sugar, frozen chicken and oil – products which he was very certain we could produce and even export, given that the agric sector employed about half of the population and contributes to one-fifth of the nation’s gross domestic product (GDP). 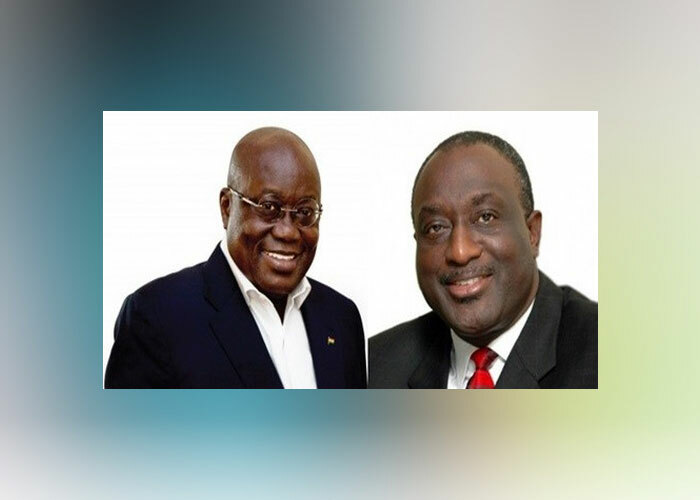 Has Dr Bawumia, as the Head of the Economic Management Team, failed? This man is one of the most admired Vice-Presidents of our time. I should say I personally admire the measures he is putting in place at the ports, Digital Addressing System, National Identification Authority etc. These are sure (admittedly not the only) ways to salvation. Before his unfortunate illness, from which by God’s mercy he has been delivered, the gossip was that he could not sleep: that the sheer size of the nation’s burden became demons that chased the very sleep out of his eyes. Be that as it may, however, would it be out of place to suggest that, as soon as he is able to muster the physical strength, he should call a press conference to place the hearts of Ghanaians back in our chest: as I write, our hearts are in our mouths. I personally don’t think so. One year is too short to evaluate a government that has a four-year mandate. For a government that was voted to power on the back of serious economic crisis, powered by corruption allegations, what I suspect Akufo Addo is doing is to bide his time and lay the foundations with a bitter pill for two years, endure the criticism and “show” Ghanaians with effect from his third year. Having said all of the above, I am convinced that Dr Bawumia owes Ghanaians a press conference. A few weeks before he was taken ill, he told the media that there is no government anywhere in the world that does not borrow; that it depends on how the loan is used to the benefit of the people. At this press conference, Dr Bawumia will have to explain to the understanding of the mass of the people what is the difference between the Atta Mills/Mahama borrowing and borrowing under NPP. Because of the predominantly illiterate population, not many of us understand the difference. When does one loan attract the level of “excessive” or “irresponsible”. Good intentions are not for sale because they are like garbage in the streets of Ghana: they are readily available. Everybody has good intentions. My prayer is that ‘Planting for Food and Jobs’ will give us even one-half of what Operation Feed Yourself under Commercial school graduate and military officer, General (later Mr) Ignatius Kutu Acheampong, did for Ghana.